But as welcome plans are forming, so are the protests. 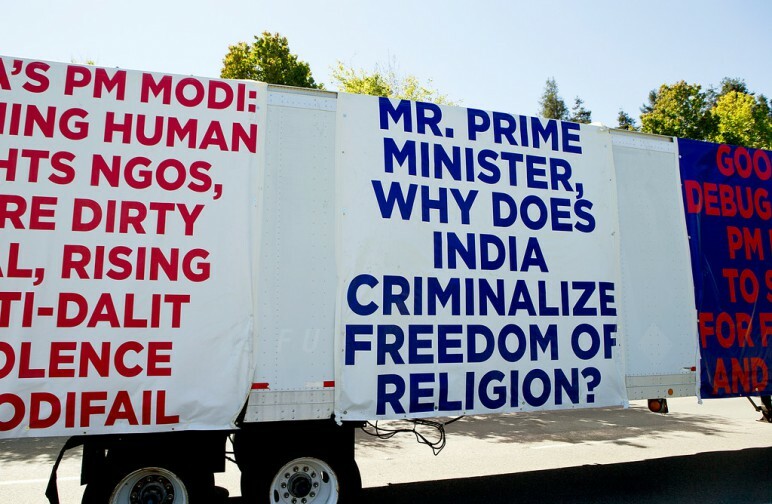 New York-based Sikhs for Justice promised this week that thousands of Bay Area Sikhs will protest outside the San Jose celebration to “oppose Modi’s nationalist agenda,” which they believe excludes religious minorities in the Hindu-majority nation. Academics at Stanford, Santa Clara University, UC Berkeley, UC Santa Cruz and schools around the country have also called for more debate about Modi’s leadership and legacy when he visits the region. 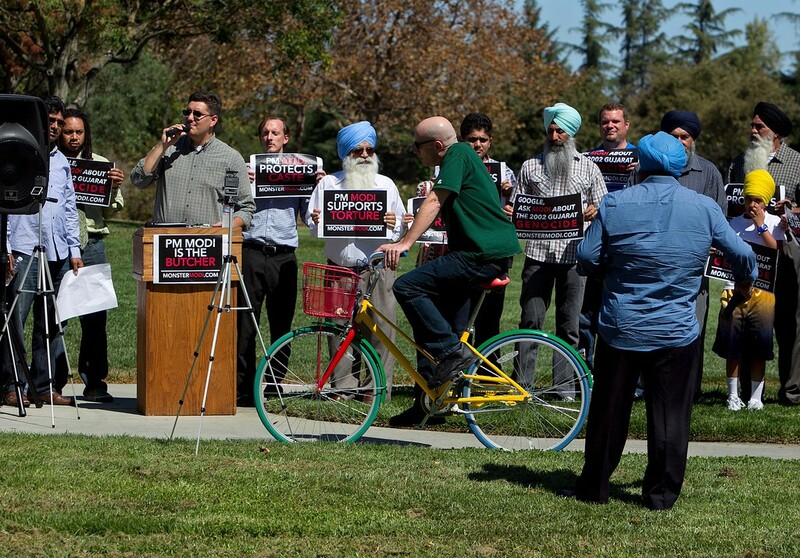 More than 130 professors recently penned an open letter raising privacy concerns about his new “Digital India” initiative and questioning alleged government harassment of activists and meddling in academic institutions. The letter “responds to a rather uncritical adulation of Modi as a new savior of India,” said Thomas Blom Hansen, a Stanford anthropology professor who has studied the rise of Hindu nationalism and Modi’s Bharatiya Janata Party, known as the BJP.